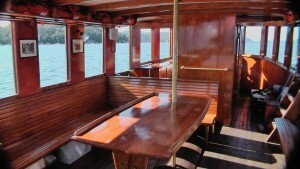 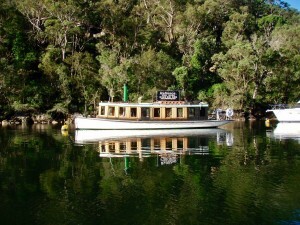 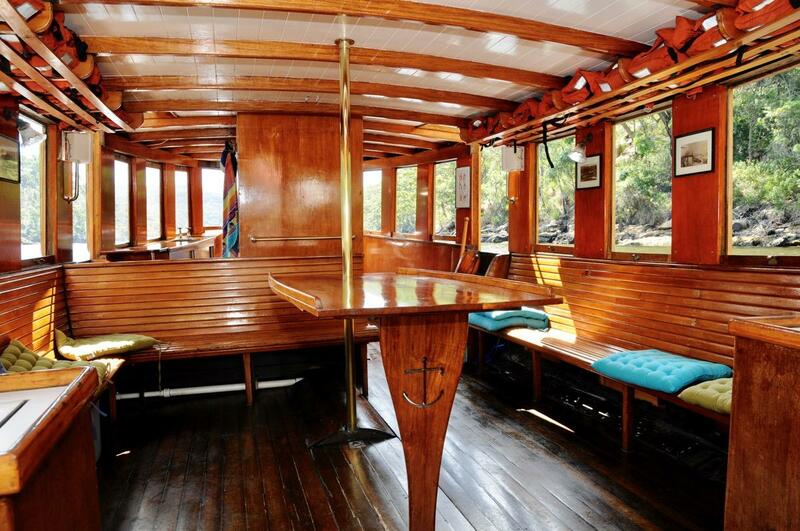 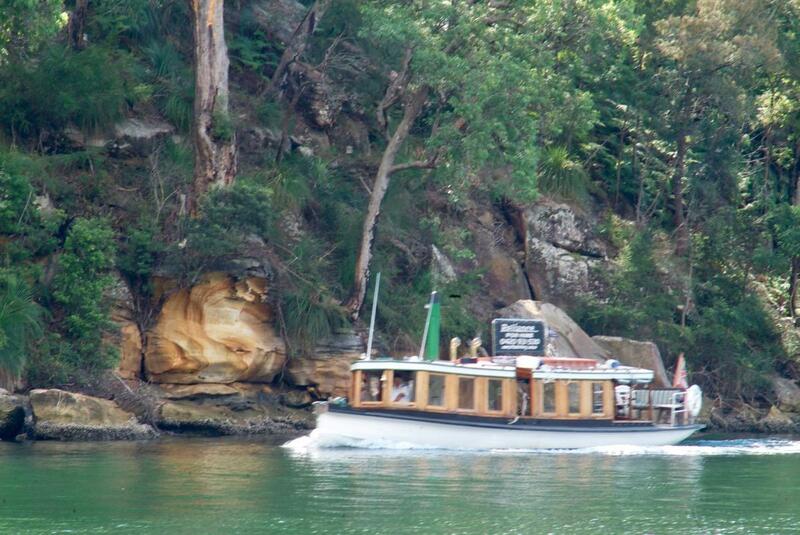 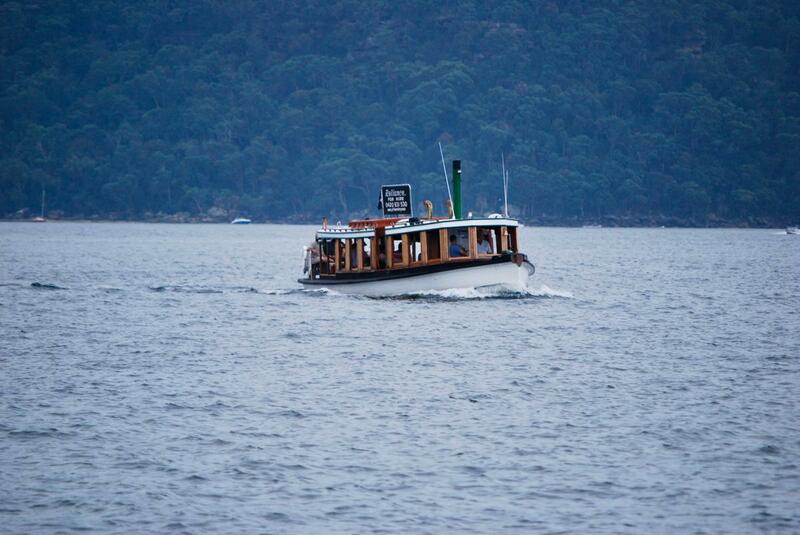 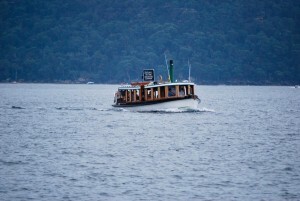 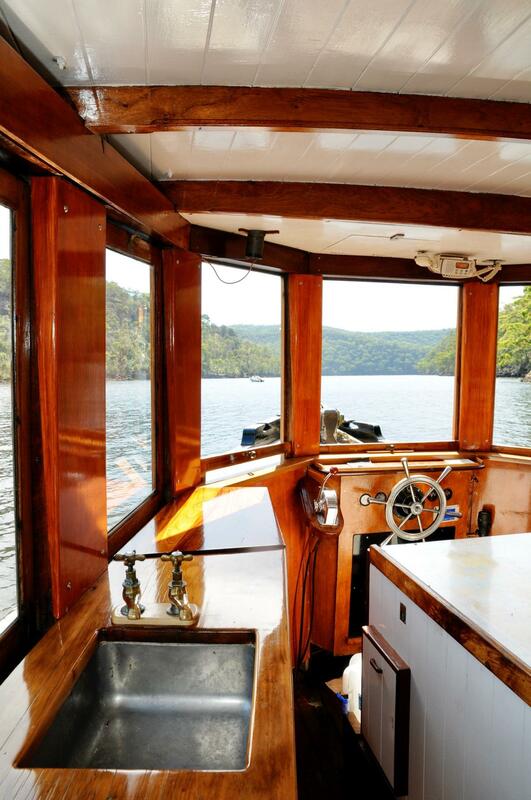 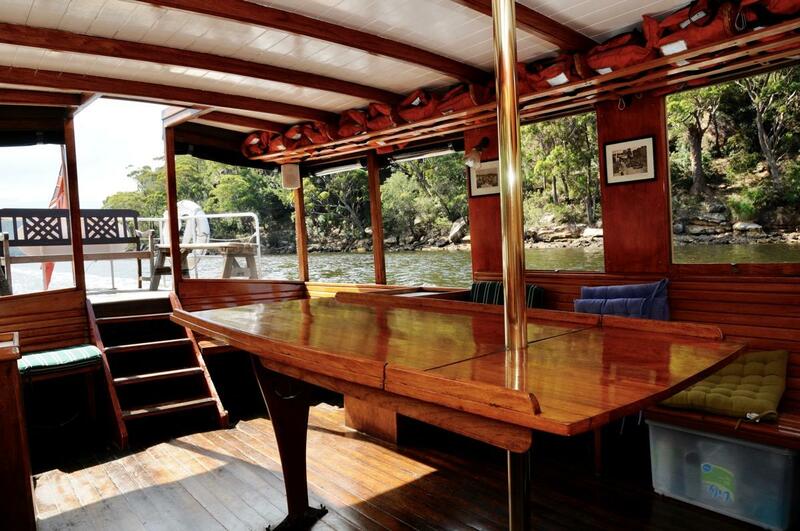 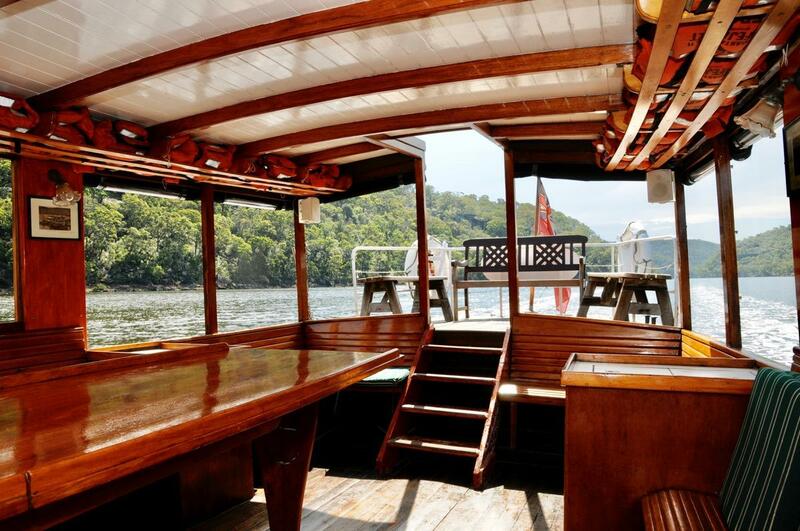 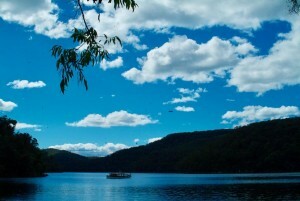 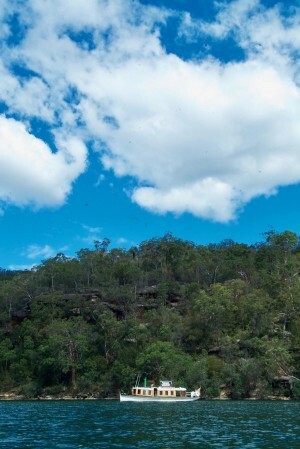 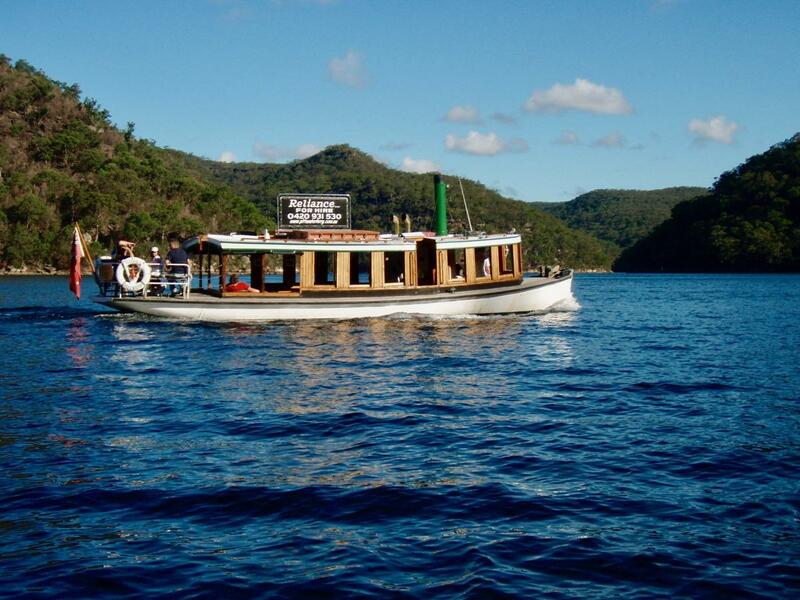 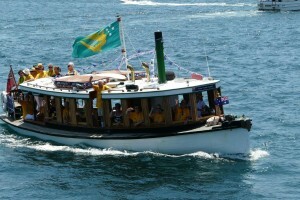 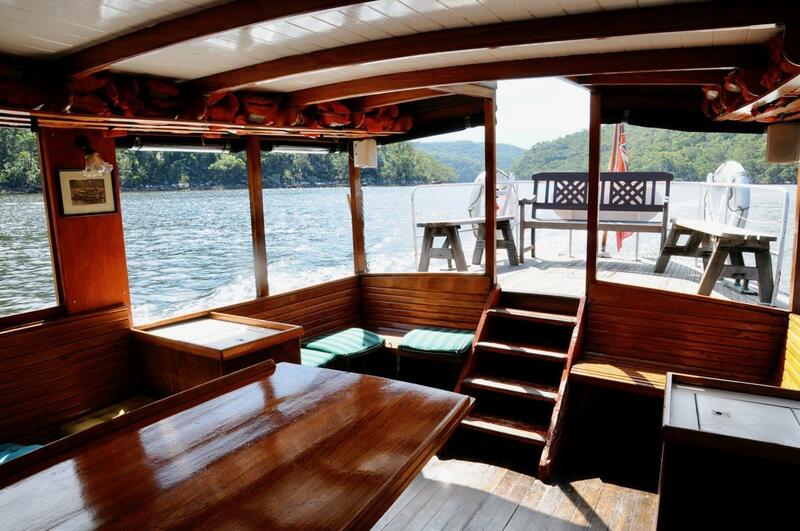 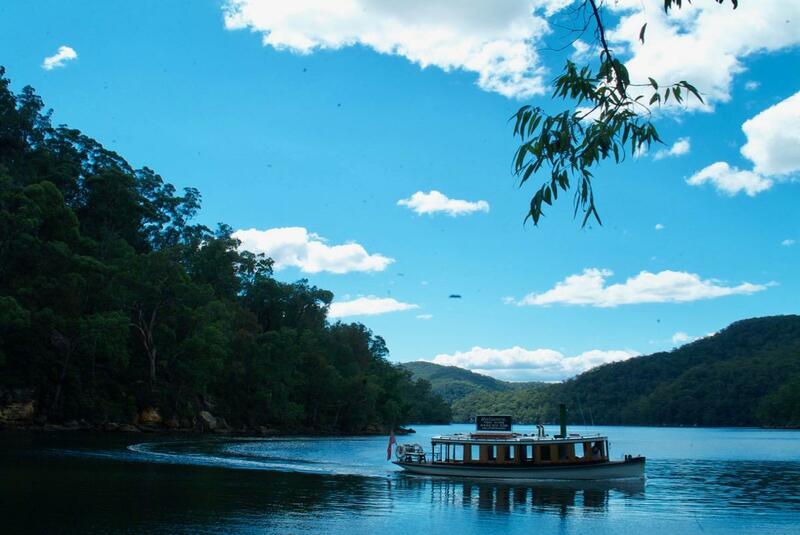 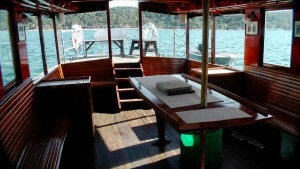 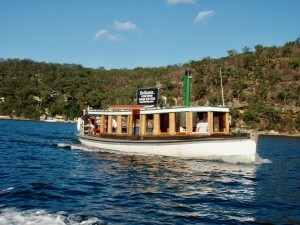 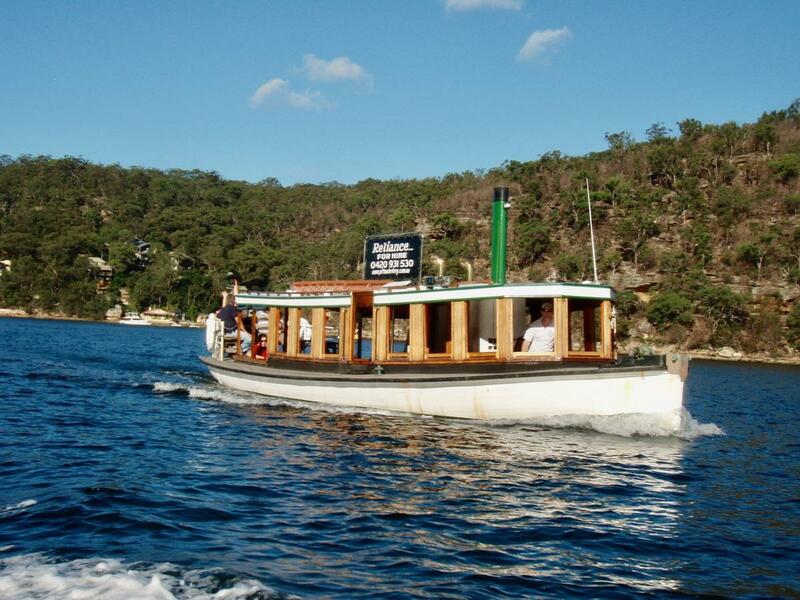 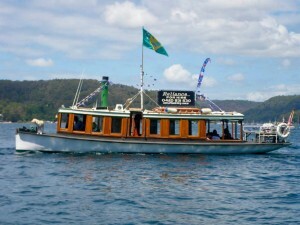 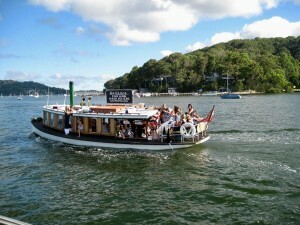 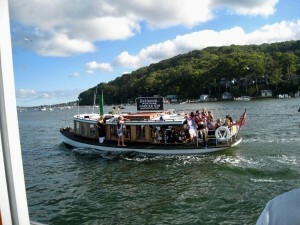 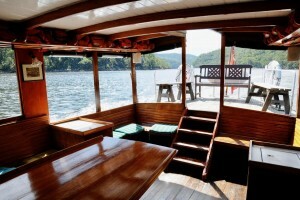 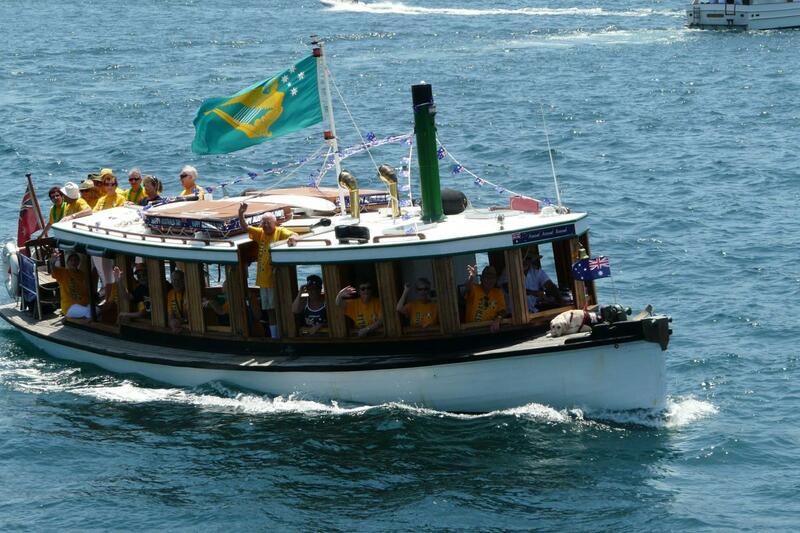 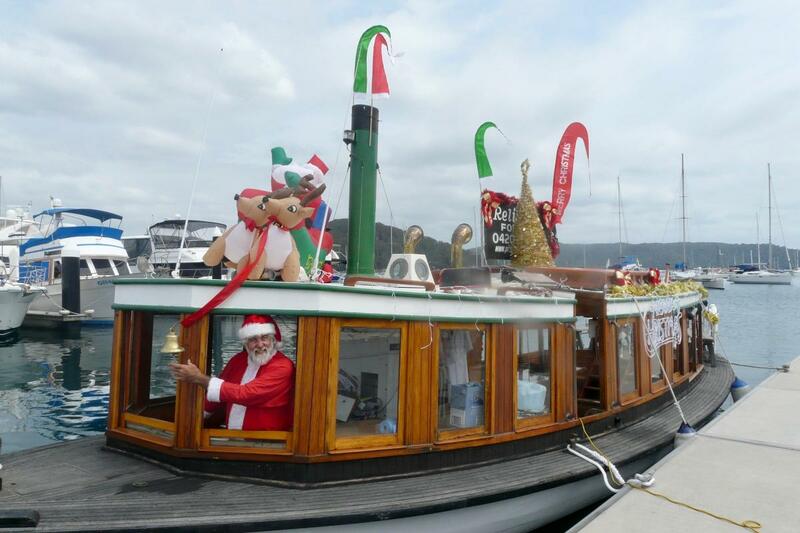 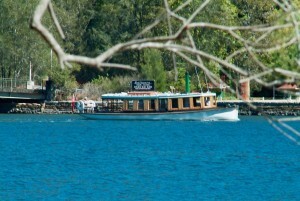 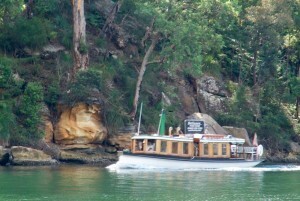 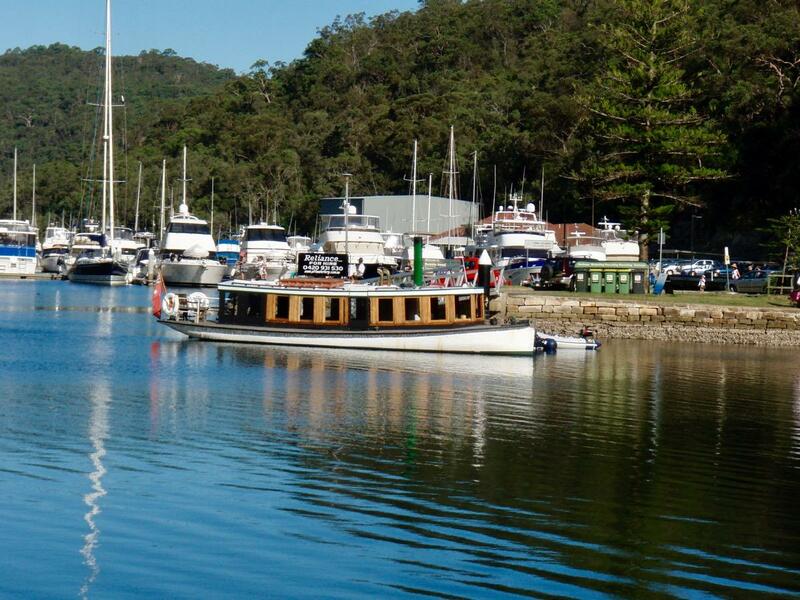 SUCCESSFUL CHARTER FERRY FOR SALE IN PITTWATER AND THE HAWKESBURY / COWAN CREEK AREA. 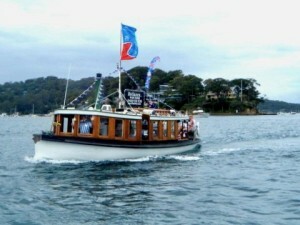 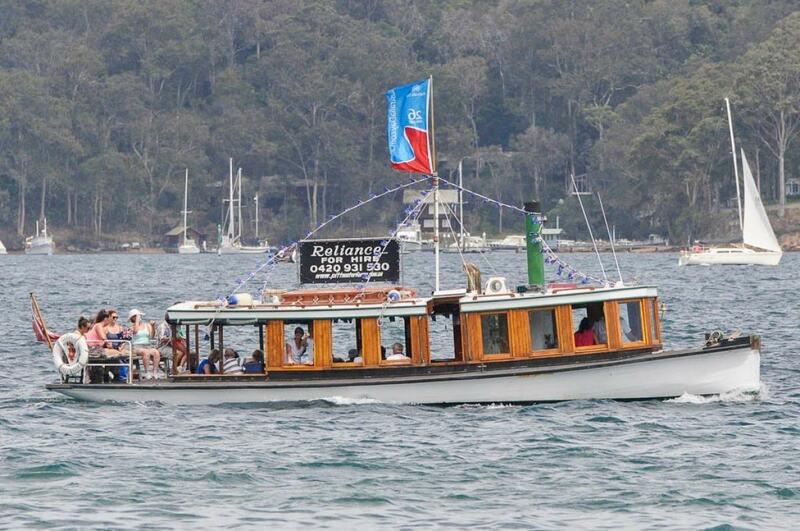 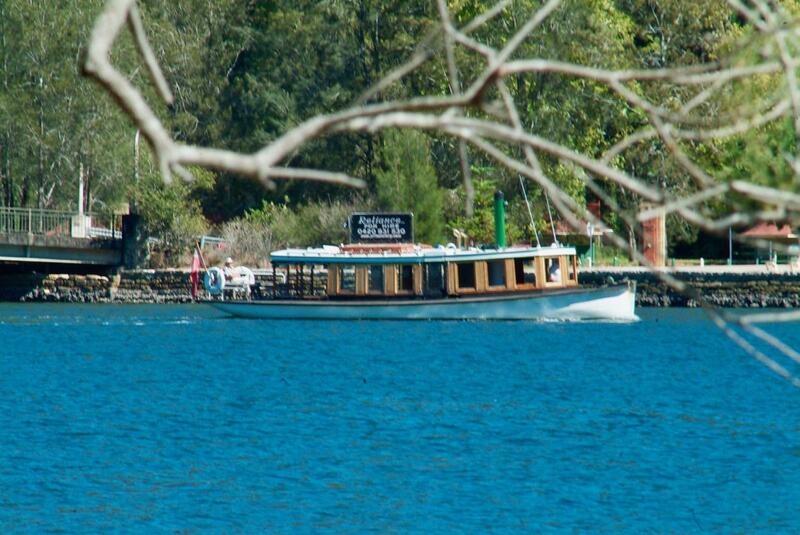 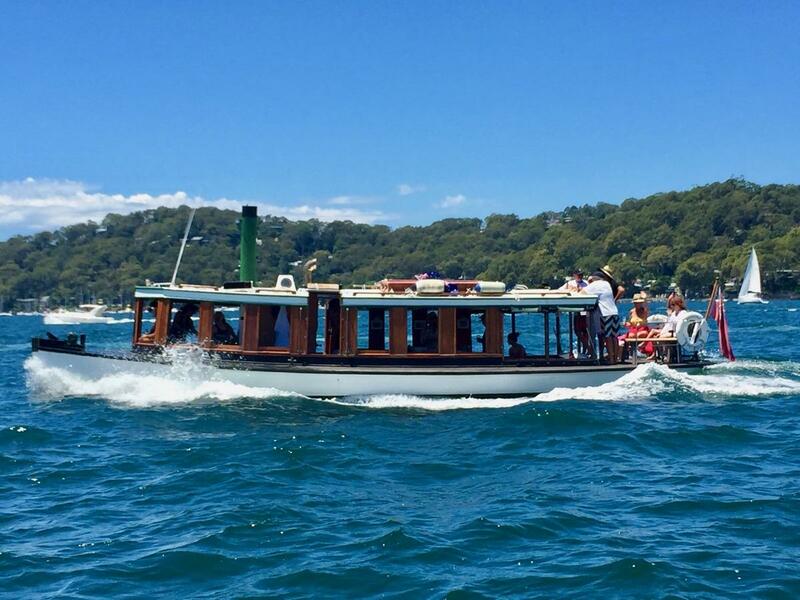 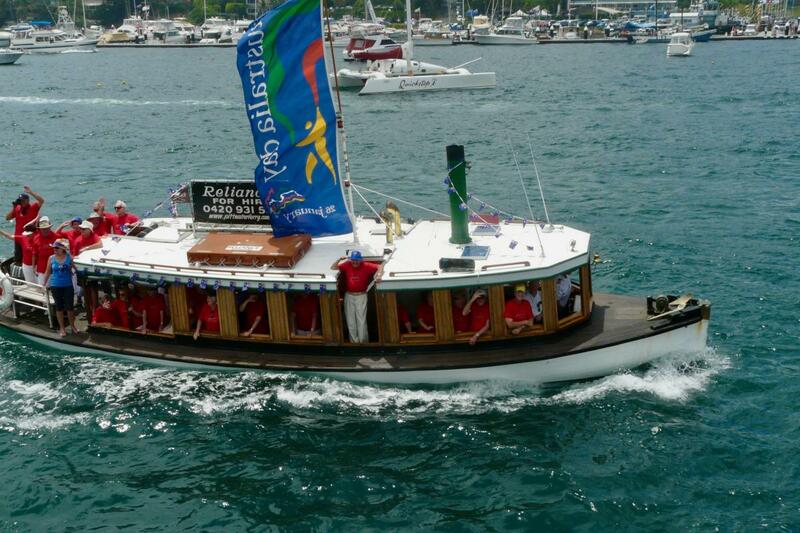 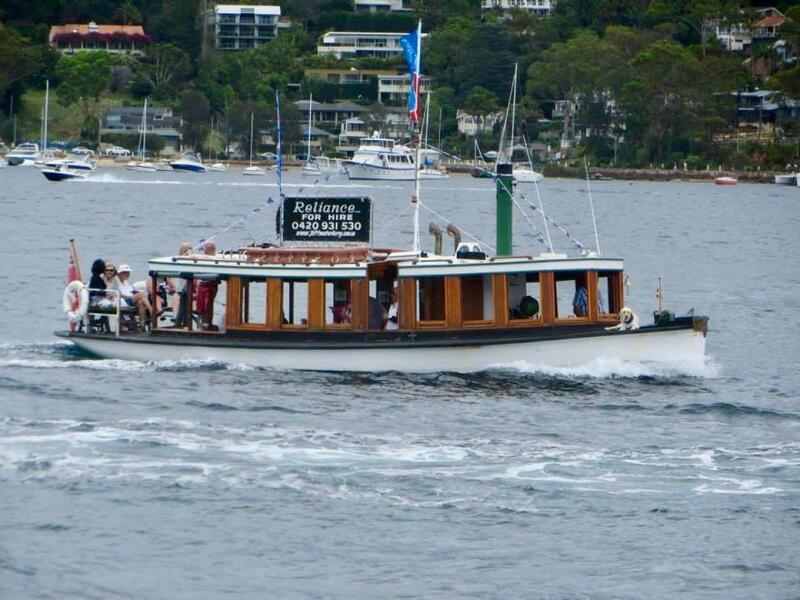 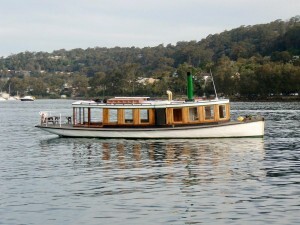 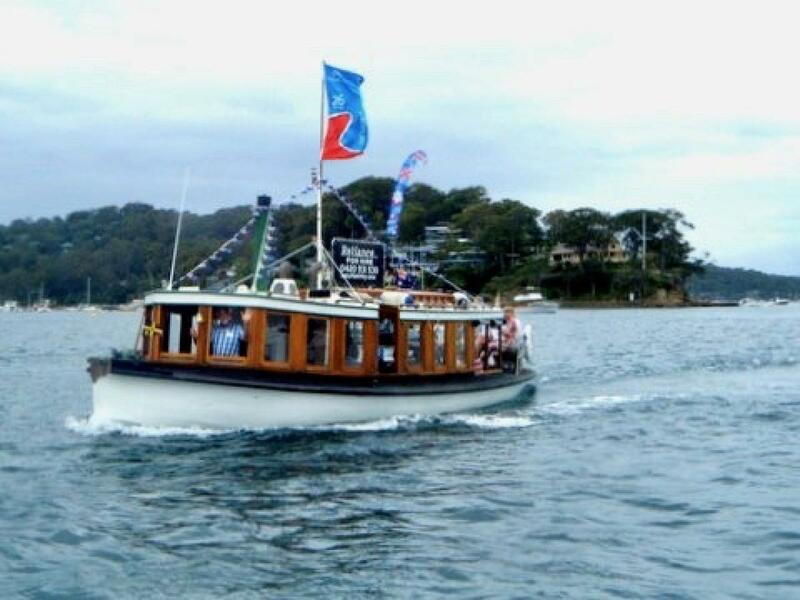 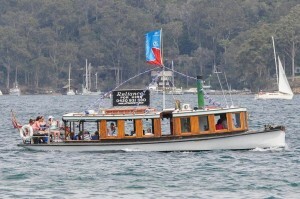 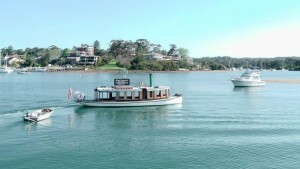 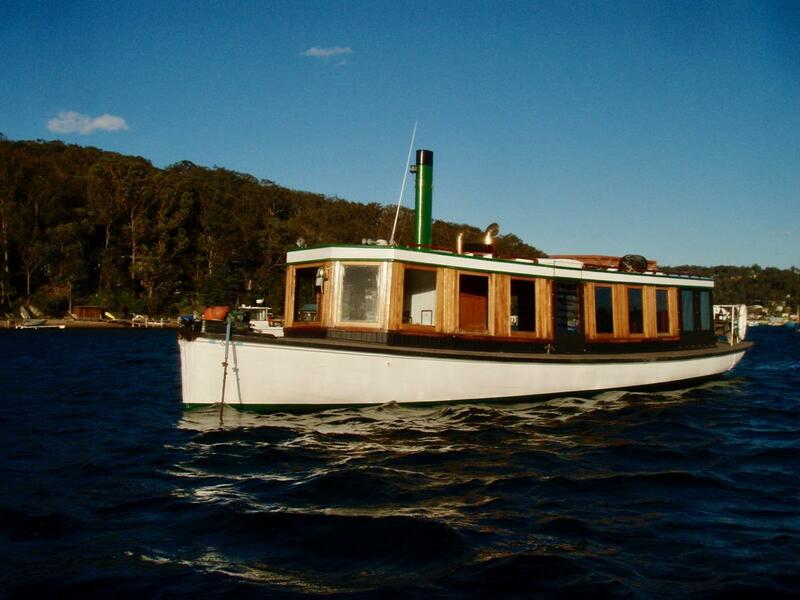 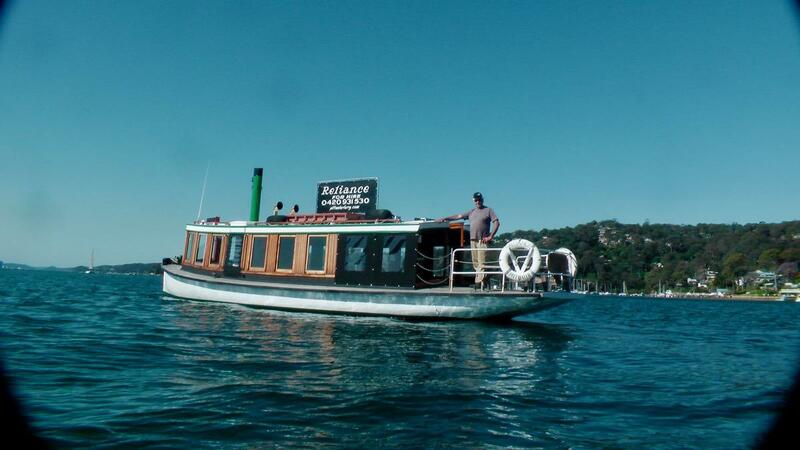 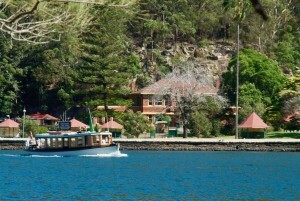 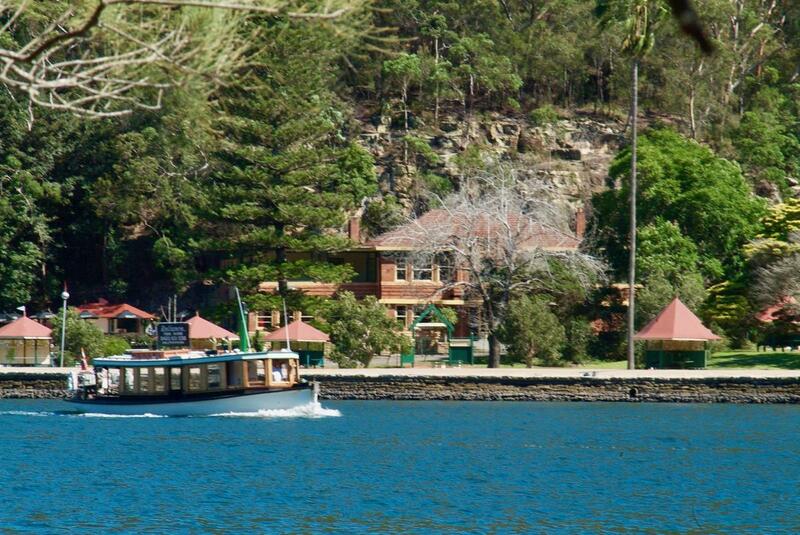 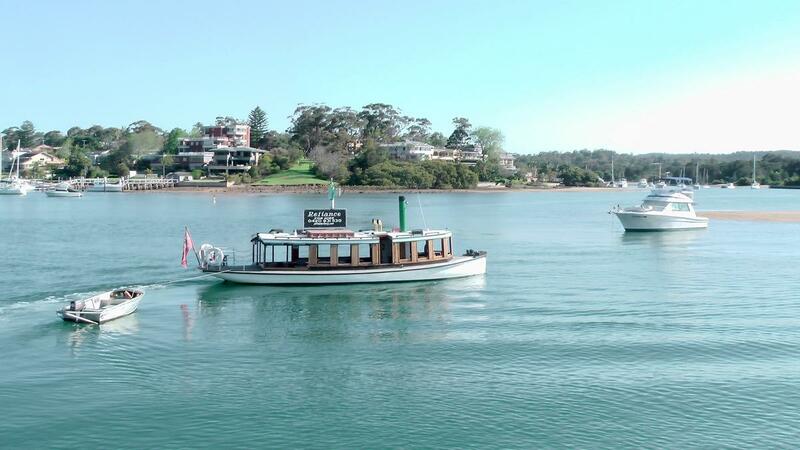 'Reliance' the grand old lady of Pittwater and her incredibly successful associated charter business is for sale. 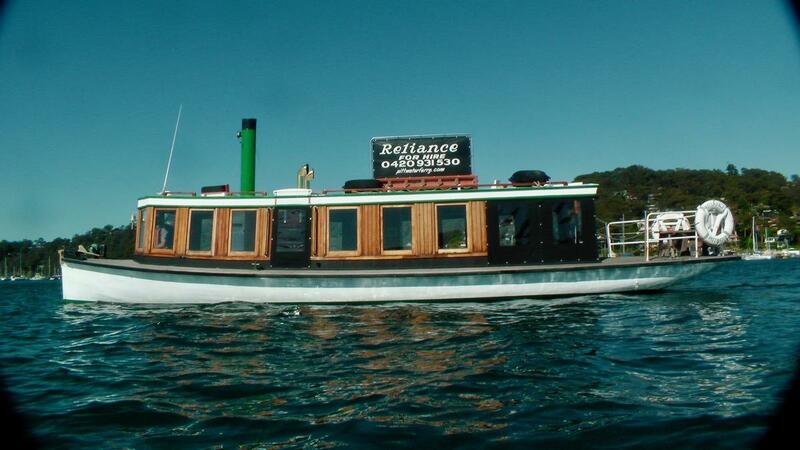 Yes, that's right, the same 'Reliance' that we have all seen and admired as she passed by with her cargo of smiling guests while we looked jealously on! 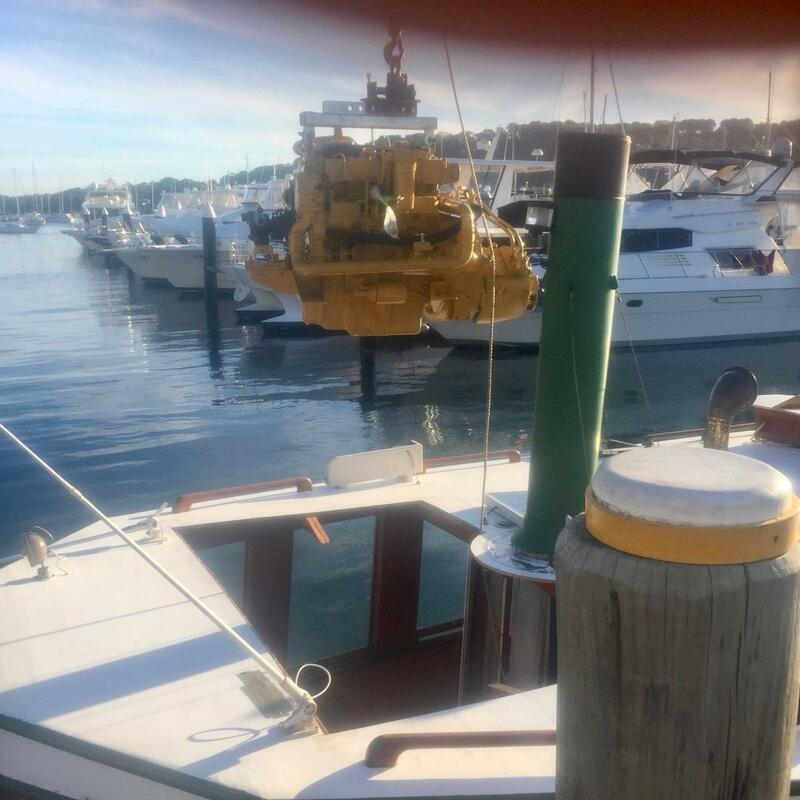 Most charter businesses have one thing in common, in fact ALL successful charter businesses have one thing in common: They started off as a dream. Dreaming is not enough though, they gave people such as the current custodian Mark Farrell the stubbornness, momentum to charge on and transform into a reality far exceeding the initial vision, in terms of how much pleasure as well as success it brought. Starting a charter business is a ton of work. 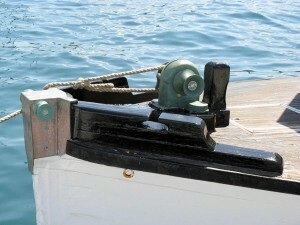 First, identifying the area where it is most likely to succeed, (which is not always obvious), then find the boat for it, put it in survey ( a huge challenge for anyone who has tried), building websites, investing in advertising, persisting, persisting, and persisting, for months or even years, until guests start coming, the word passes around and the ball starts to roll properly. 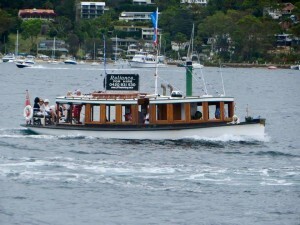 Pittwater Ferry Service and 'Reliance' in particular, the story differs slightly in that the boat was the reason for the dream and that the boat, which was built for this purpose 97yrs ago at Goddards Palm Beach, had never retired from her work and still passed the commercial survey tests each time with the ease and grace of a Queen while other far younger and more high tech vessels were left behind with a huge list of 'to-do's' before their owner could even attempt at turning their own dreams into reality. 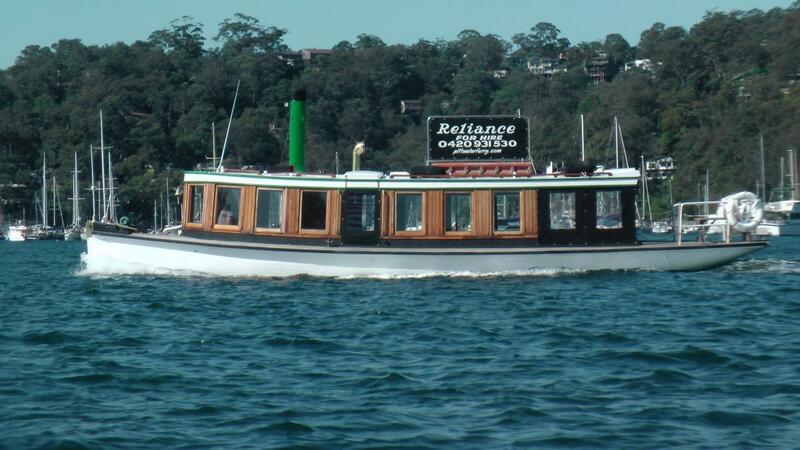 'Reliance' is the living proof that 'they don't build' em like this anymore'! 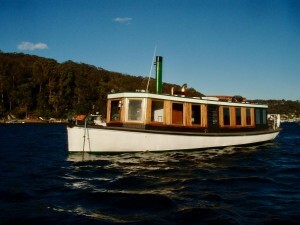 97yrs afloat and still going strong. 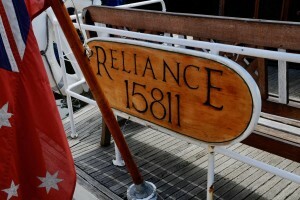 It is hard to imagine how many thousands of feet have tread these boards, how many stories she would tell if she could.. 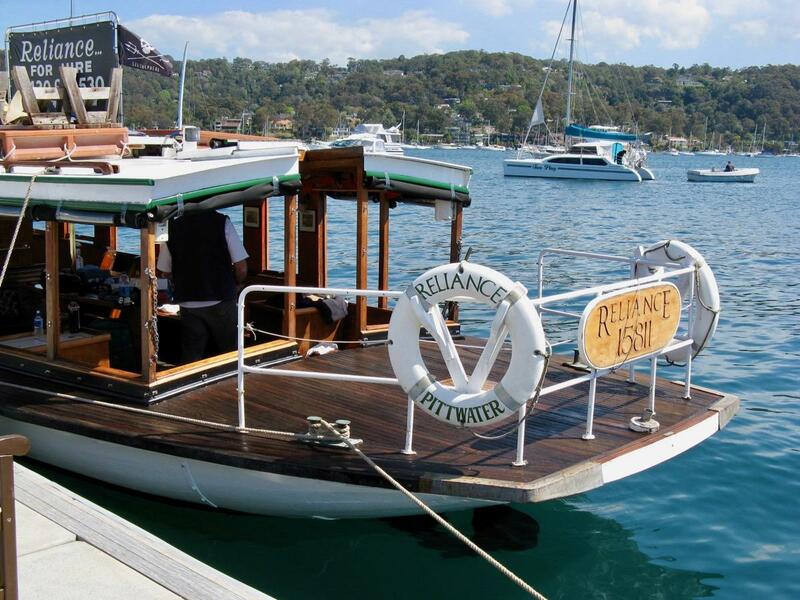 Unlike many of her contemporary, magnificent old ferries that were decommissioned, changed into pleasure boats, misunderstood, or even mistreated over the years, 'Reliance' has always been treated like a Queen. 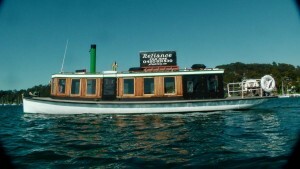 From the day she was built of NZ Kauri , Australian hardwoods and copper sheathed below the water line (a feast near impossible to replicate today), she has always been shown respect, skills, and as such gave back day in day out the full meaning of her name 'Reliance', never messing up her task, never missing a beat, and never failing to make anyone who sees her, from close or afar, break into a smile. 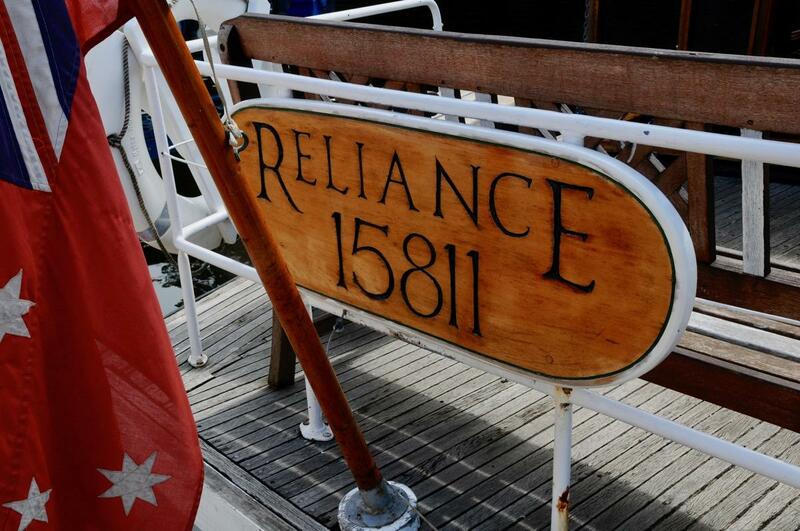 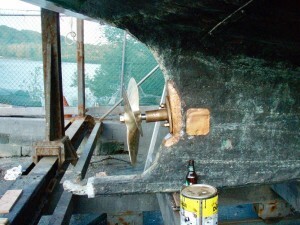 These days, 'Reliance' is fitted with a 2 year old Perkins/Caterpillar 4 Cylinder Diesel engine, new running gear, modern electrics and with a fresh antifoul, coat of varnish and paint, she is, as Mark describes her 'Ready to Dance'. 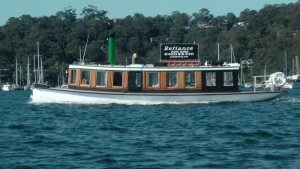 'Reliance' in current commercial survey 1E for 30 persons and 2 crew. 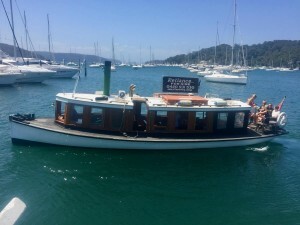 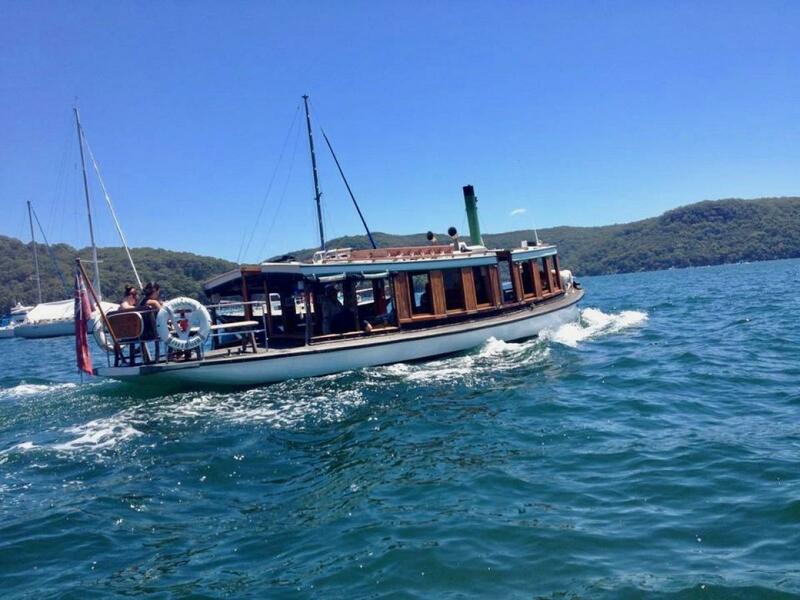 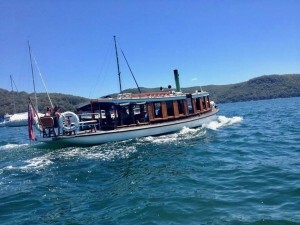 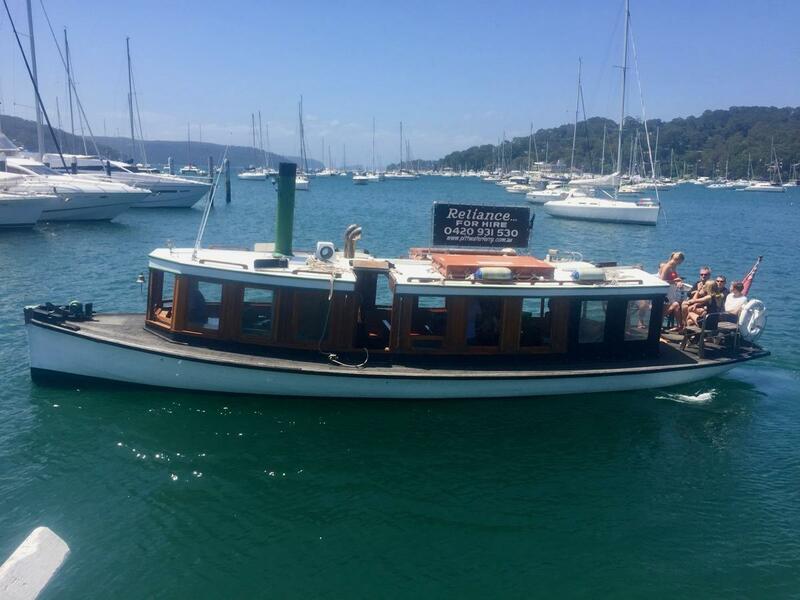 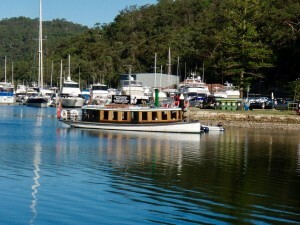 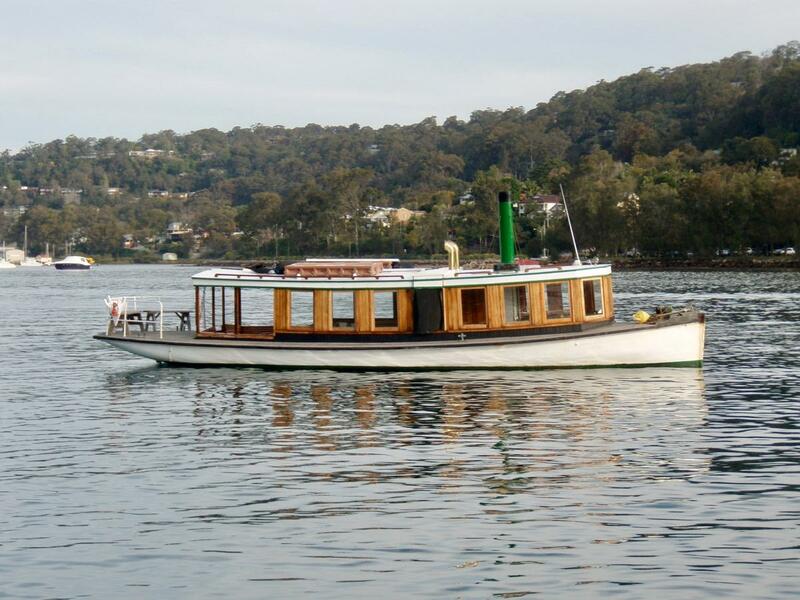 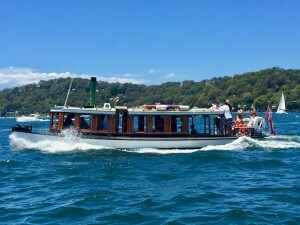 The charter business was hence built around ‘Reliance' also around the fact that there are simply no boats in Pittwater that offer the history and charm of ‘Reliance’. Of course, there are other cute ferries around, but they have to follow their given itinerary, time tables and of course are nowhere as comfortable. 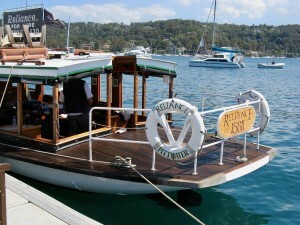 'Reliance', after all, is about taking people out to relax and enjoy the beautiful waterways, rather than to rush them from A to B.
Pittwater Ferry Service, who are 'Reliance's' business name, were created by people passionate about the environment, passionate volunteers and crew with Sea Shepherd ,www.seashepherd.org.au. 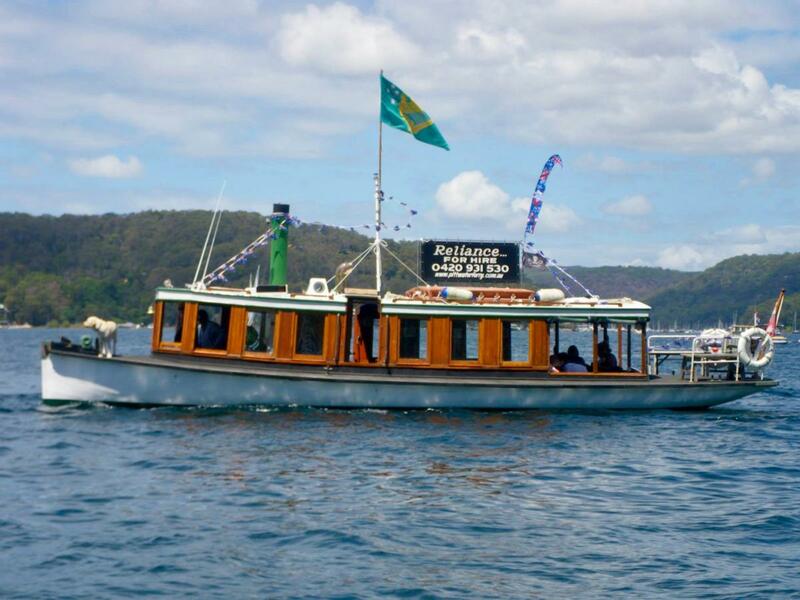 'We take pride in our bays and oceans', say Mark and Jools Farrell. 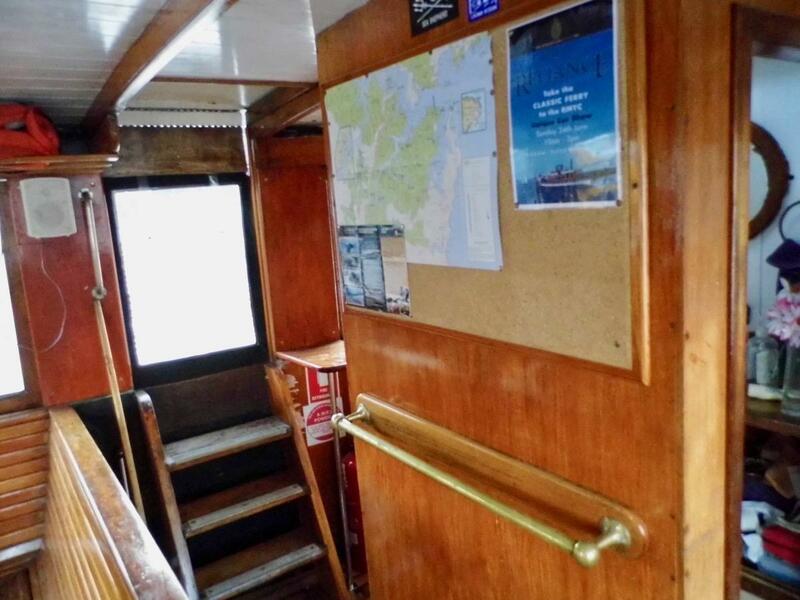 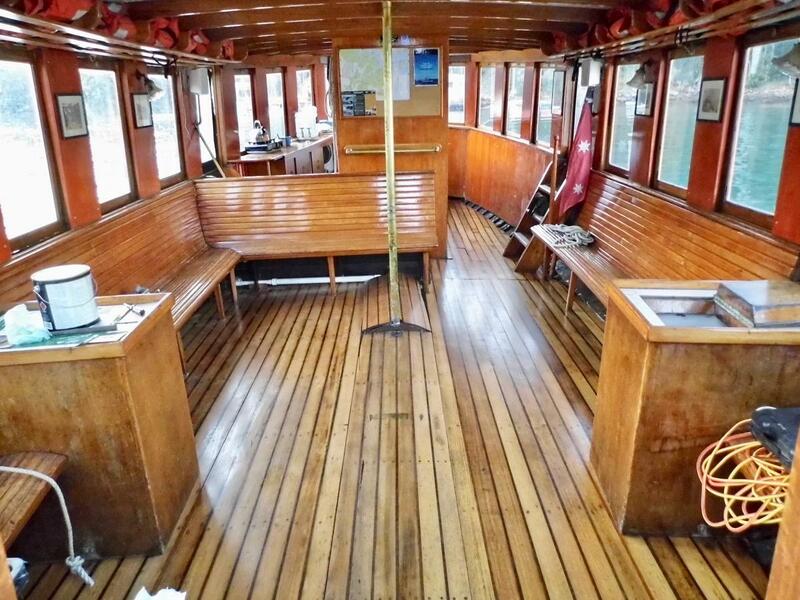 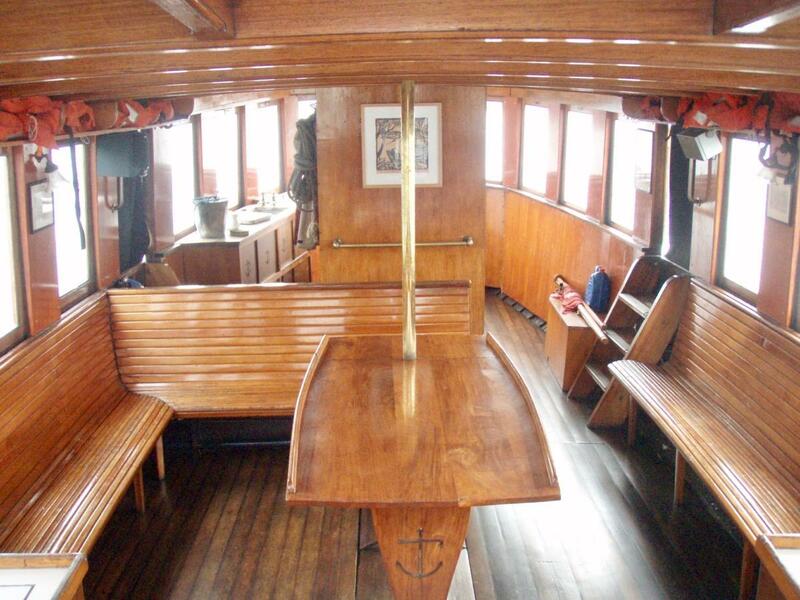 The idea is to welcome guests on board to enjoy the pleasures of this special waterway in a sustainable low impact manner in a lovely old wooden boat. 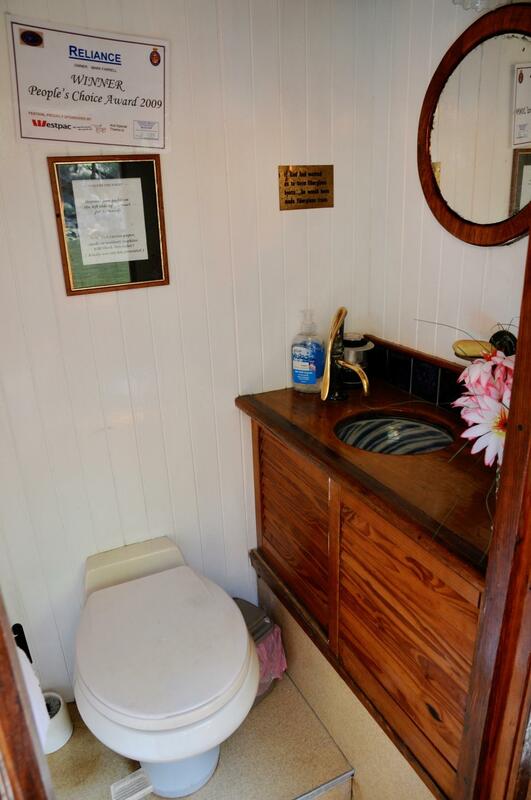 Price Base : $220,000 Neg.